If you’ve spent time in the past battling iTunes design problems and issues, then you’ll agree with me that iTunes is not just unreliable but a toxic hellstew. Many iPhone, iPad or iPod touch users who have had a horrible encounter with iTunes always try to avoid the software when unlocking their iPhone passcode. If you feel the need to instantly unlock your iPhone passcode without iTunes, then there are tools and techniques that can help you achieve that instantly. Therefore, we shall group these solutions into two categories: Solutions that work (i.e. part 1 & 2), and solutions that don’t work (i.e. part 3). We include the second category for you to avoid them even more than you avoid iTunes. iTunes is a failure and a toxic hellstew that has failed on what it’s set out to do (i.e. media management software). However, we are not out to blame Apple for cramping too many features into iTunes, which made it too hard for it to carry out simple tasks effectively, but we’re here to introduce to you a software that can instantly unlock your iPhone passcode without iTunes (iMyFone LockWiper). iMyFone LockWiper is the best assistance you can get when iTunes fails to unlock your iPhone. LockWiper unlike iTunes is less complicated and takes less than 5 minutes to unlock a locked iPhone passcode. It has become the ideal tool for unlocking iPhone, iPad and iPod touch. It provides extremely reliable and easy solutions for the removal of an iOS device screen passcode, Apple ID and old iCloud account. Easily unlocks iPhone passcode without iTunes, in a few clicks. Helps remove iPhone screen pascode when it’s locked, disabled or broken. Promises to work no matter it’s locked with 4/6-digit passcodes, Face ID or Touch ID. Promises high success rate even to unlock second-hand iPhone password. 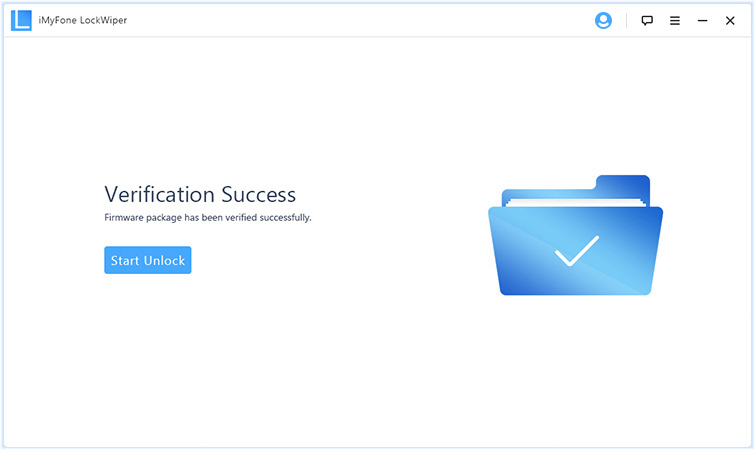 Ultimate solution recommended by top media suite for bypassing the old iCloud account. Step 1. Download, install and launch LockWiper on your Mac or PC. Then, click the “Start” tab, and connect your iPhone to your computer using an original Apple USB cable. Step 2. 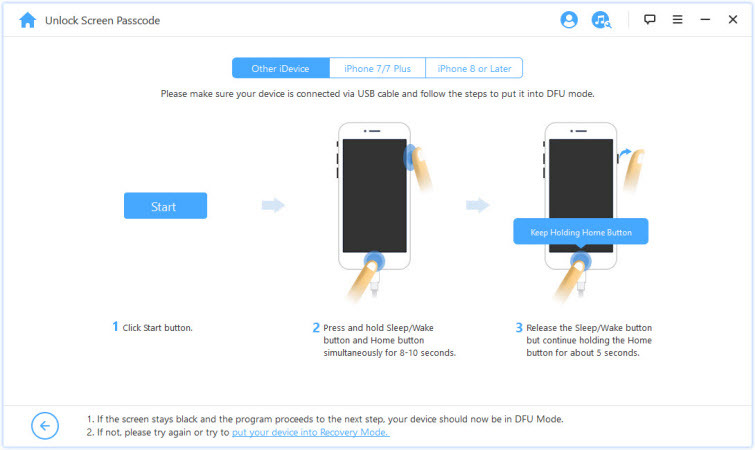 Boot your iPhone in DFU mode. You can follow the on-screen instructions on LockWiper to make it. Step 3. 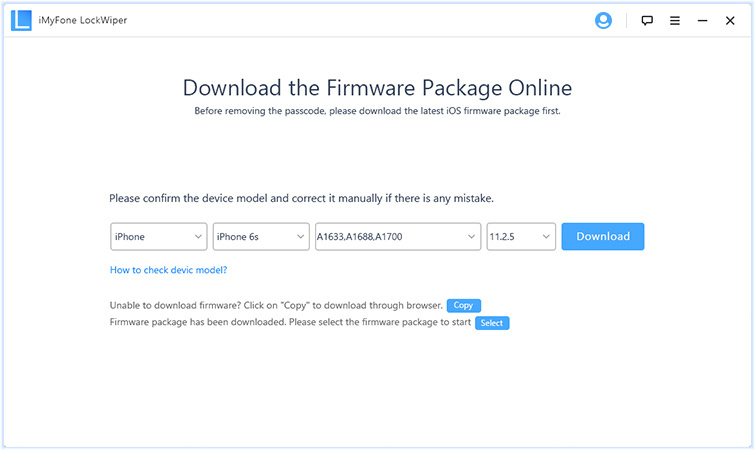 Download your iPhone firmware package by clicking the “Download” tab, and then clicking on the “Start to Verify” tab. Step 4. Click the “Start Unlock > input 000000 > click Unlock” tabs to unlock your iPhone passcode. See, it’s such easy as 1, 2, 3. Though LockWiper can successfully unlock iPhone screen passcode, it won’t delete iCloud account from iPhone if “Find My iPhone” is enabled. The “Find My iPhone” feature of iCloud is a good way to unlock the iPhone passcode remotely without iTunes. Hence, if iTunes doesn’t work for you, then use Find My iPhone. Step 1. Get yourself a computer or another iPhone with a browser and log on to www.icloud.com using your PC/iPhone. Then, enter your Apple ID and password on request to access iCloud. Step 2. Click “Find iPhone > All Devices” for iCloud to display a list of devices that are linked to your account. Then, select the iPhone you want to unlock. Step 3. Choose “Erase iPhone” option, and confirm your request. You should know the Apple ID and password that your iPhone has log in. Your iPhone should have “Find My iPhone” enabled. Your iPhone should be connected to internet. Thousands of YouTube videos and websites publish wrong and unreliable techniques and methods of unlocking iPhone passcode. You may have seen many of these publications claiming that the tips therein would help you bypass your iPhone passcode but most of them are white lies. Therefore, if you still believe that by making an emergency call with a passcode locked iPhone, the device will be unlocked, then you’re yet to try it with your iOS 11 or 12 iPhone. There are other posts on “How to unlock iPhone passcode without iTunes” with claims that older versions of iOS have a bug in Siri that can allow you access the iPhone; that doesn’t work either. You may also have seen tutorials and guides that claim that you can delete the iPhone passcode file from your iPhone’s keychain directory using iExplorer, iPhone browser, or SSH on a jailbroken device. All we are here to tell you is that these methods are not solutions for unlocking iPhone passcode anymore. 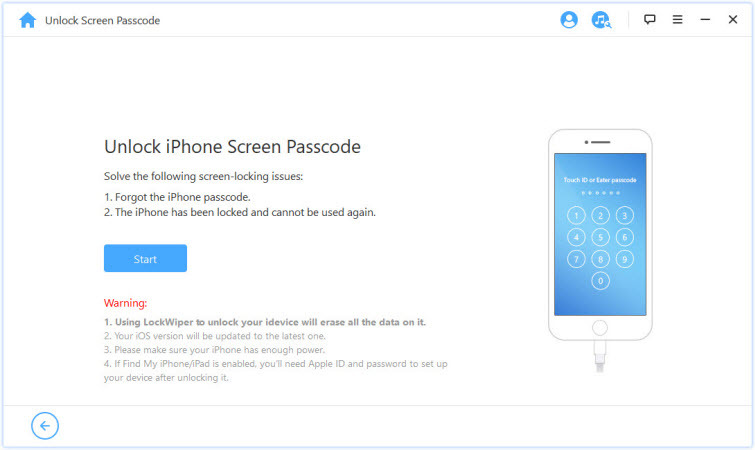 Therefore, get iMyFone LockWiper to easily, instantly and efficiently unlock your iPhone passcode without iTunes.